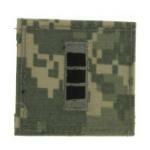 Embroidered ACU clothe rank insignias for the Army Combat Uniforms. 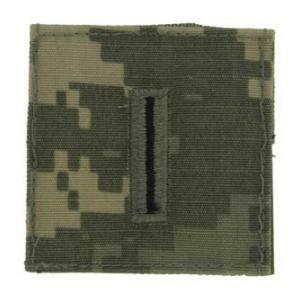 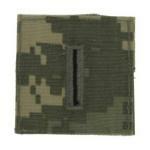 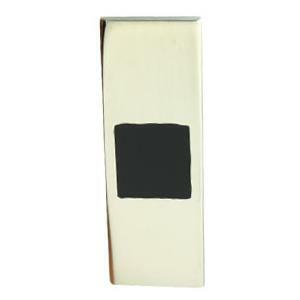 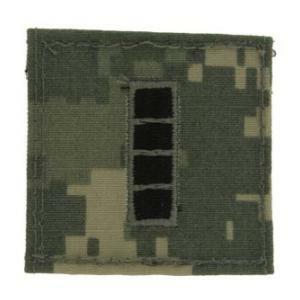 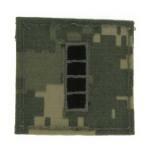 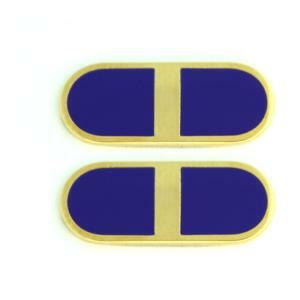 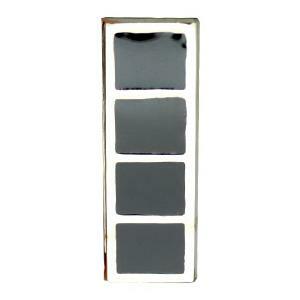 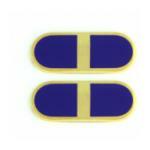 The ranks are made from digitized fabric with Velcro backing. 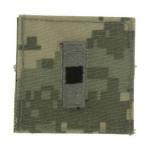 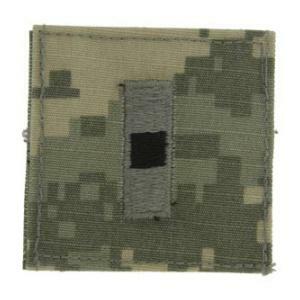 ACU Patches are sold 1 per pack.